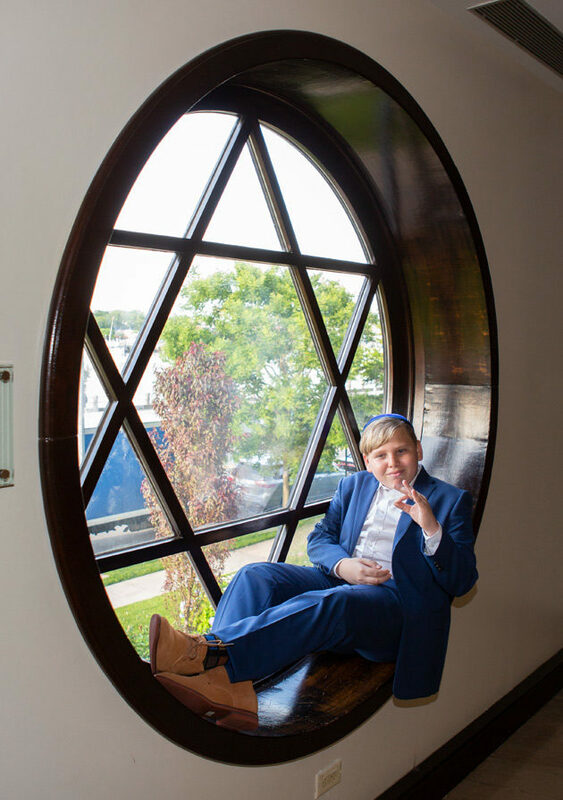 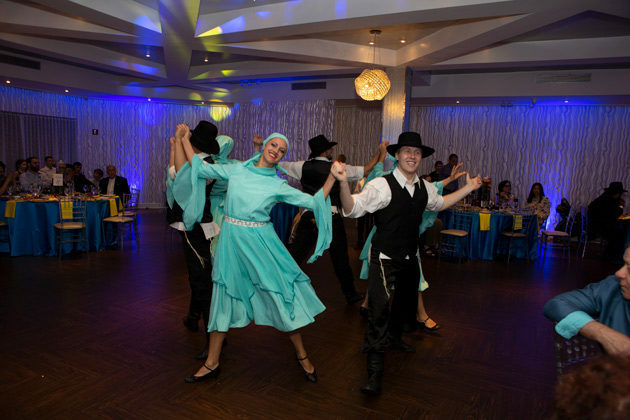 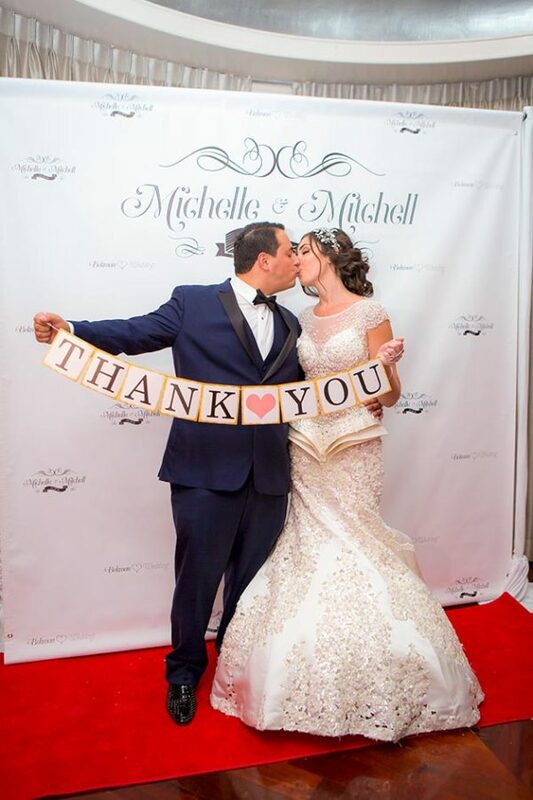 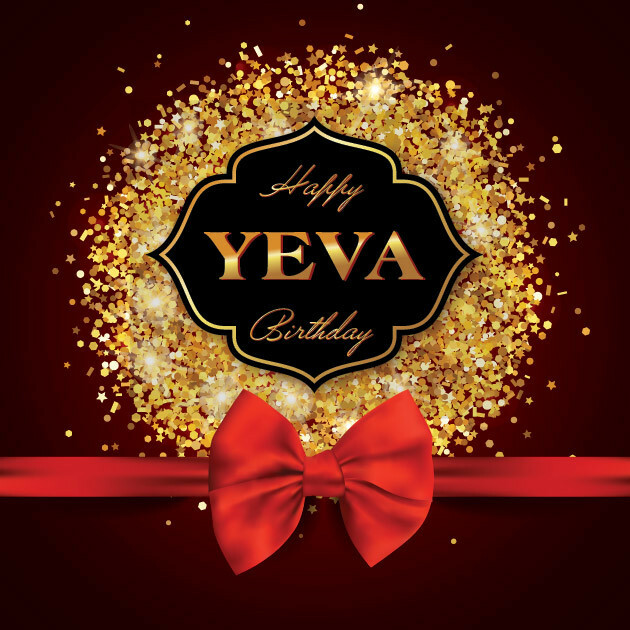 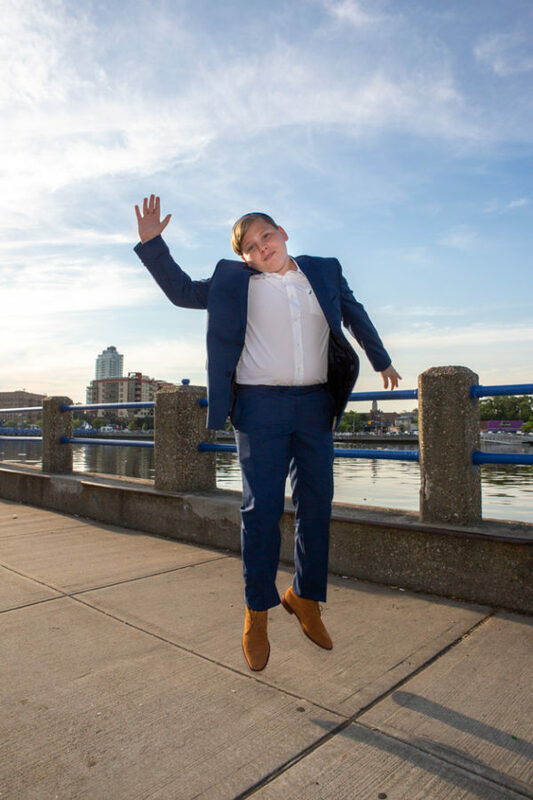 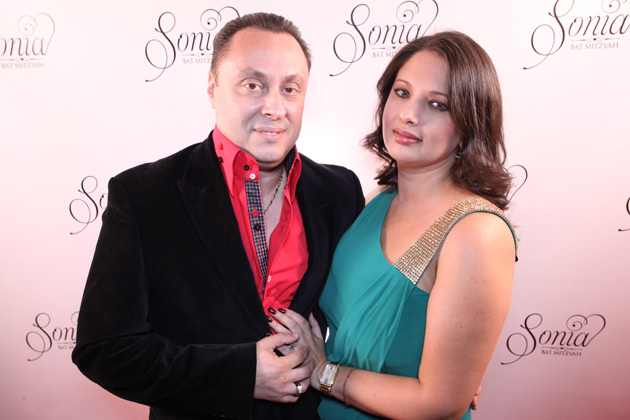 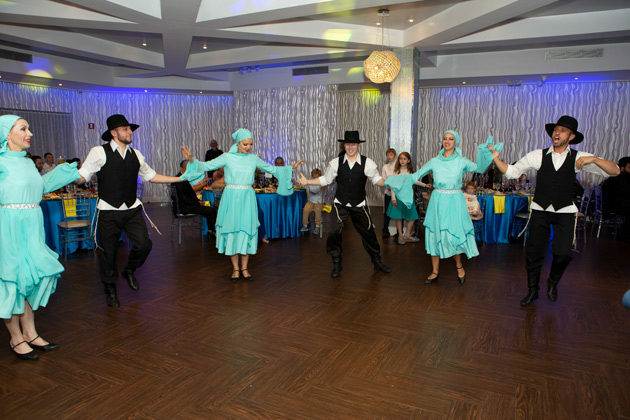 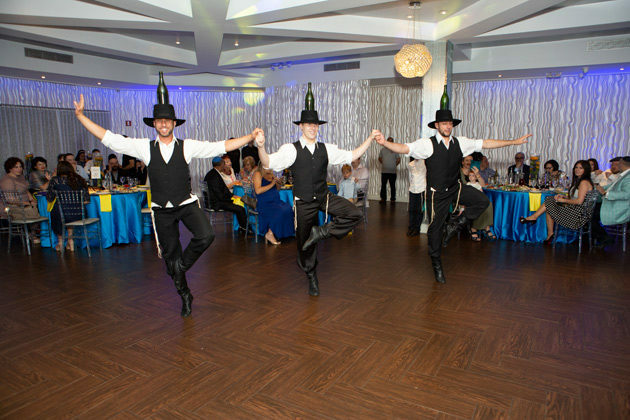 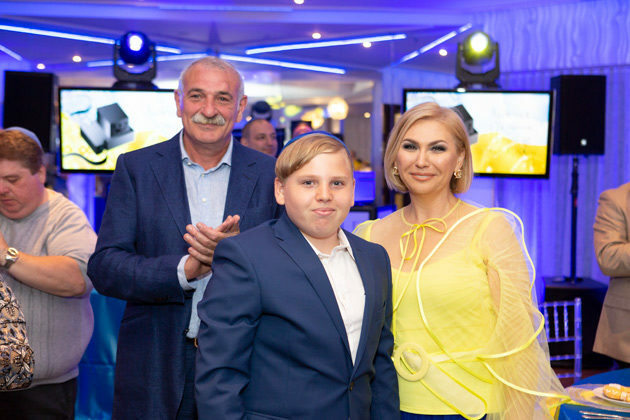 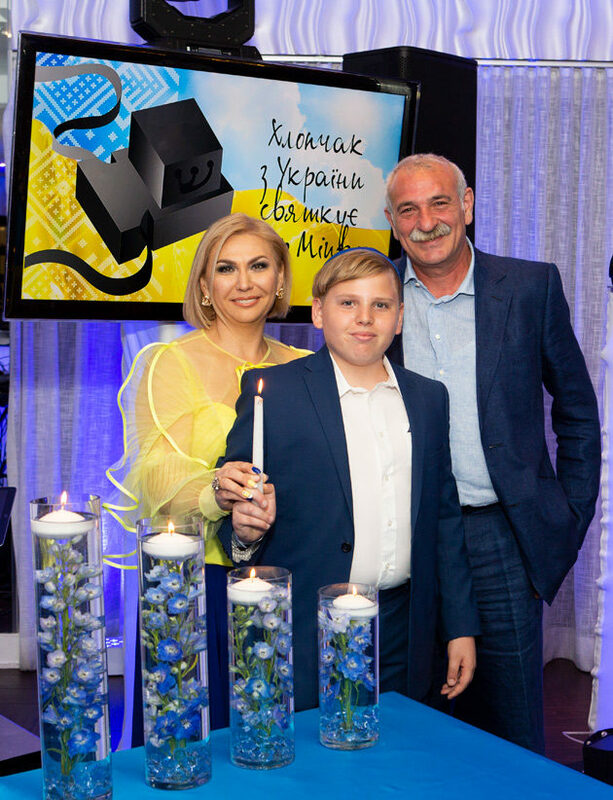 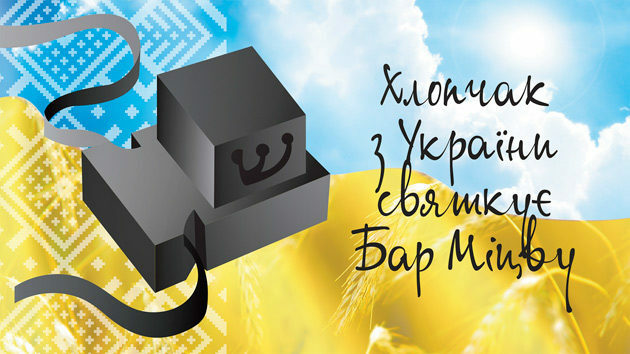 Bar/Bat Mitzvahs Archives - DJ PUSHKIN - Bringing Russian flavored dance music from New York to all over the worldDJ PUSHKIN – Bringing Russian flavored dance music from New York to all over the world | Number 1 Euro DJ in NYC and Top Russian DJ in America. 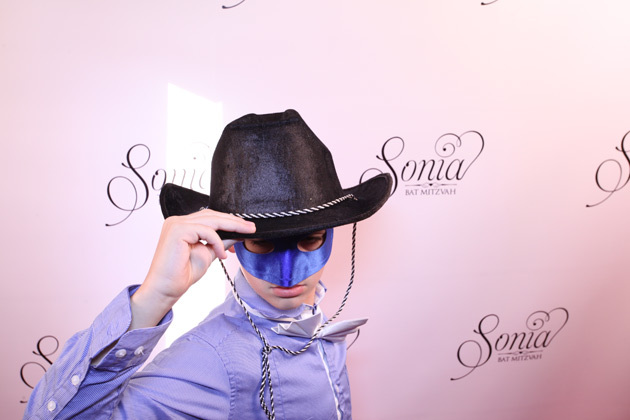 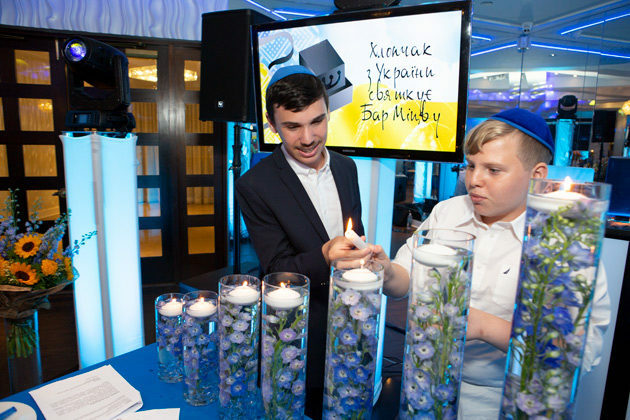 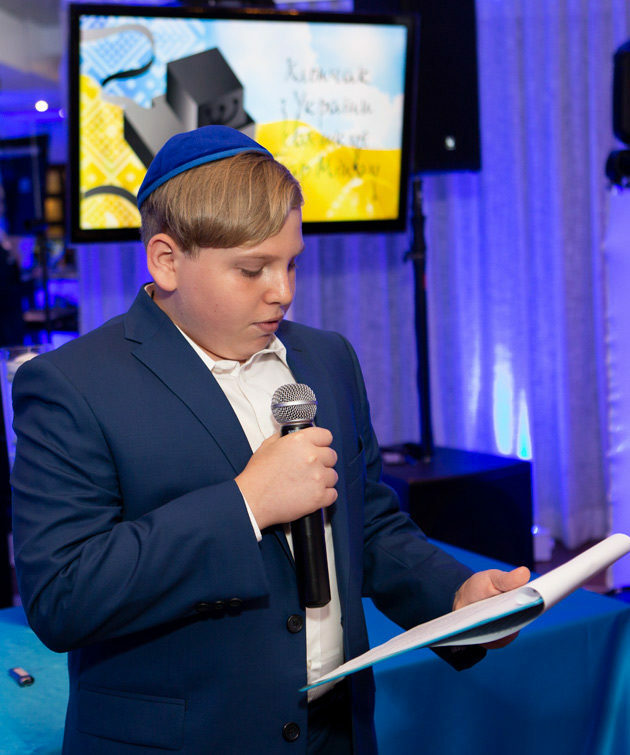 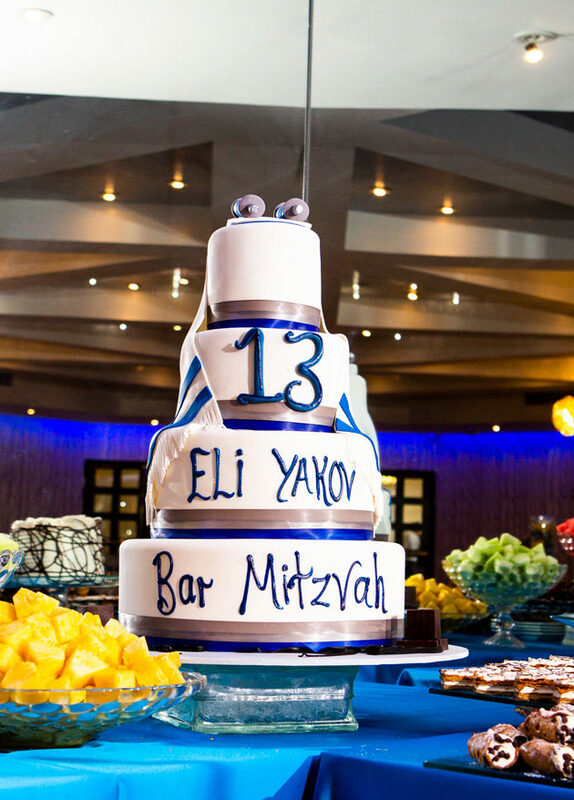 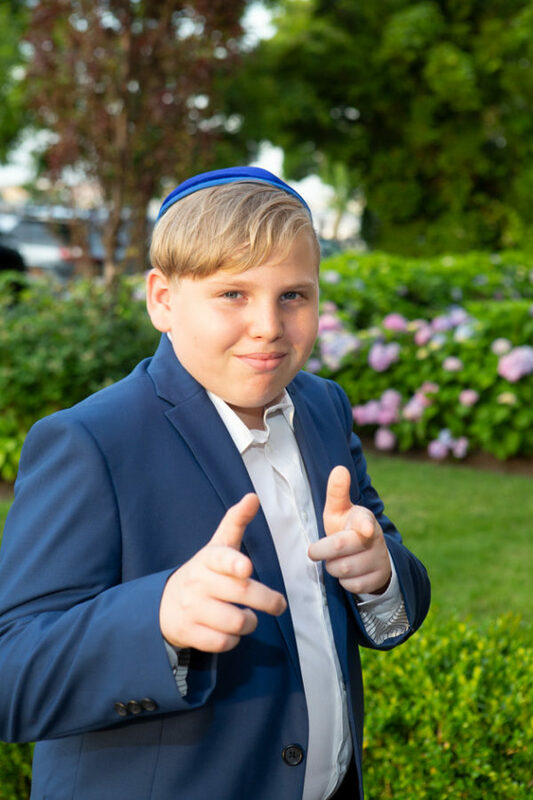 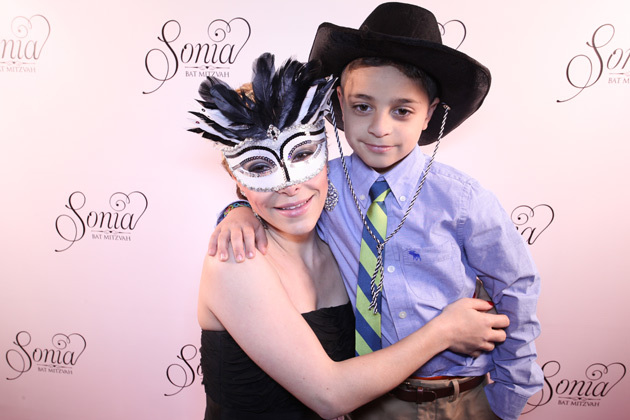 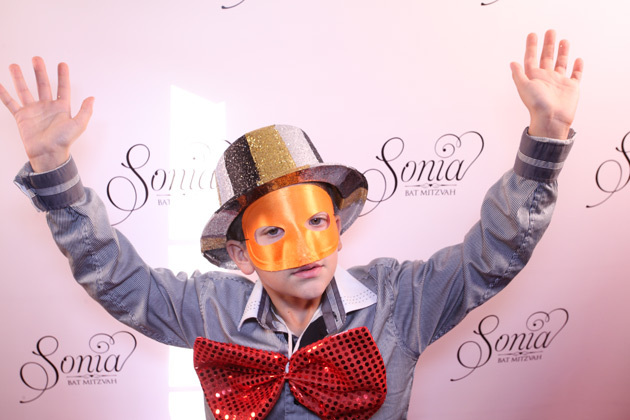 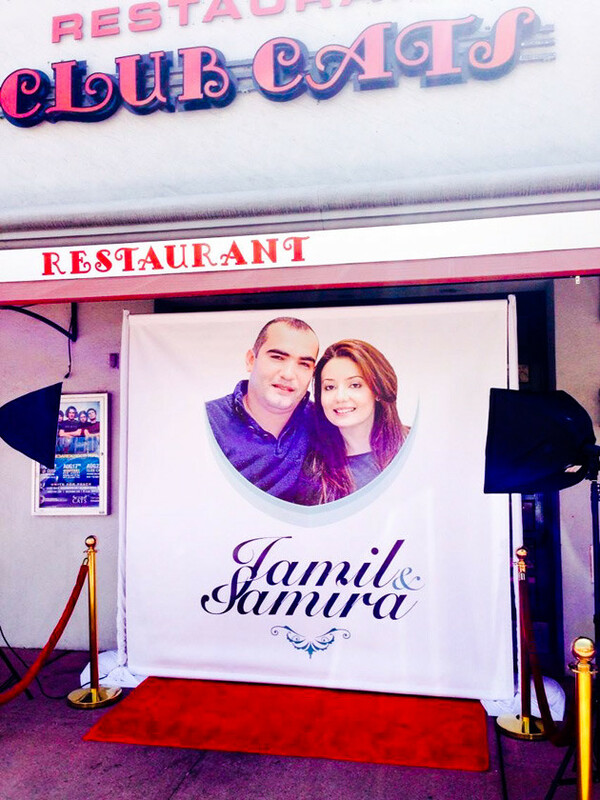 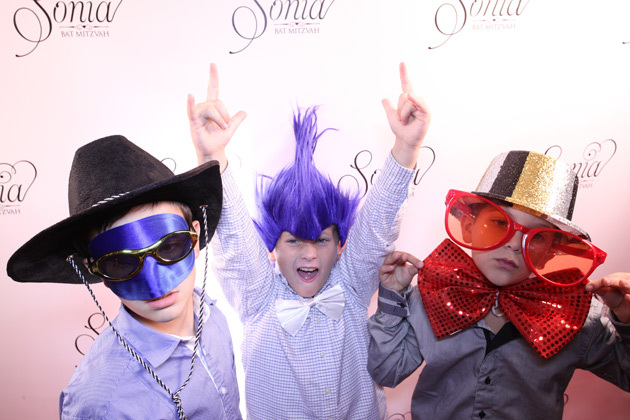 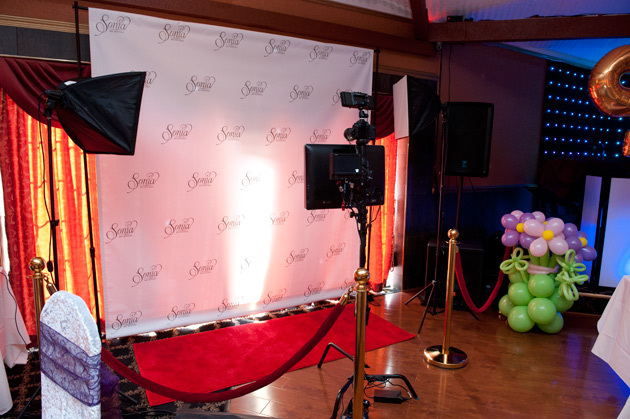 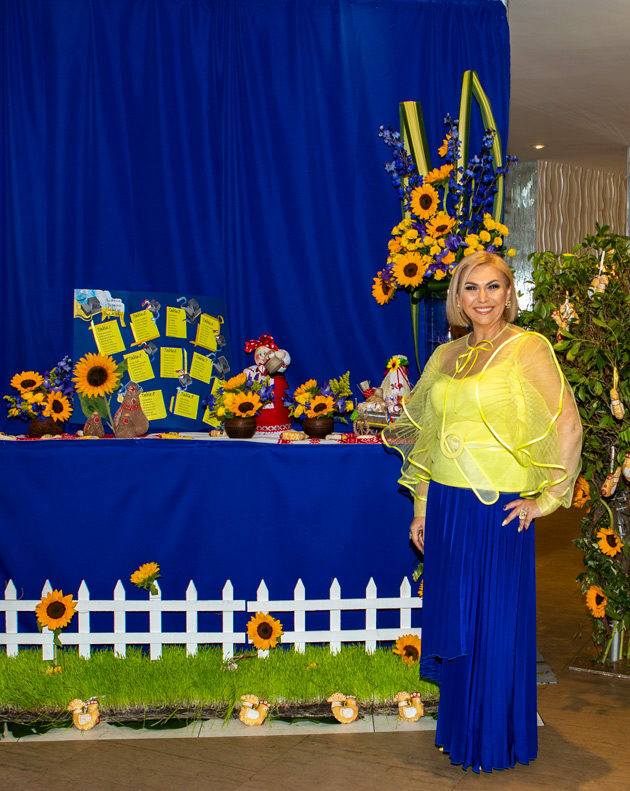 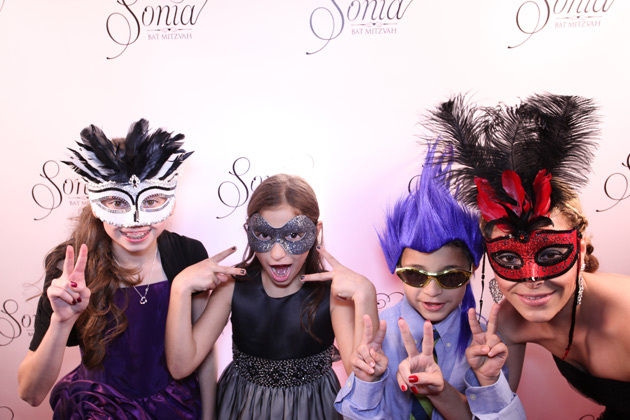 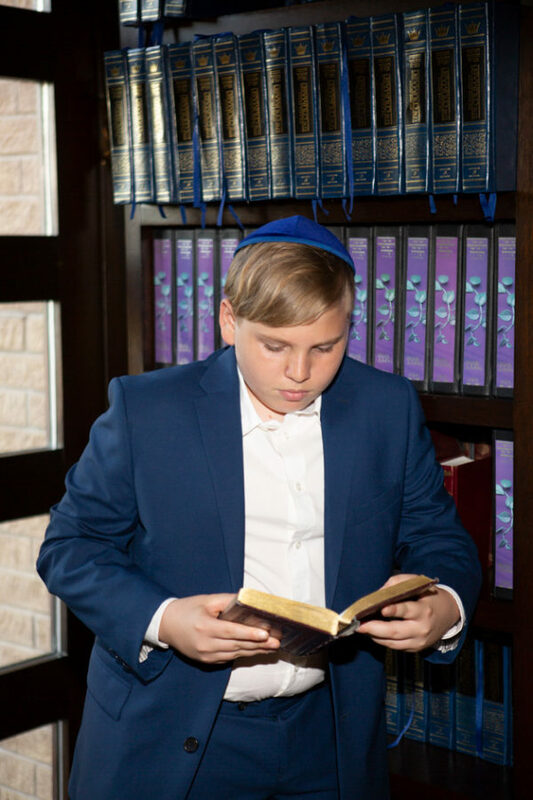 For this Bar Mitzvah Birthday Celebration, I provided Sound, Lighting, Visuals, and Photography. 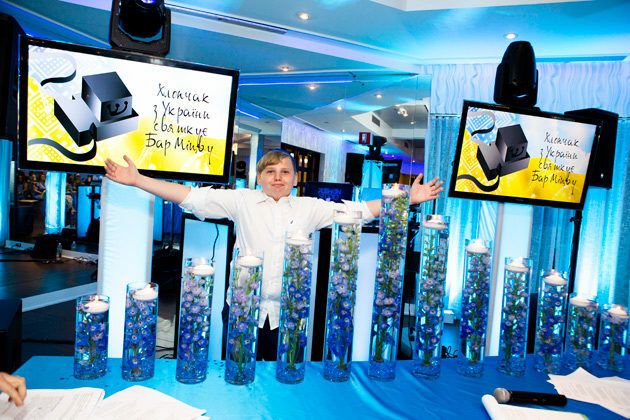 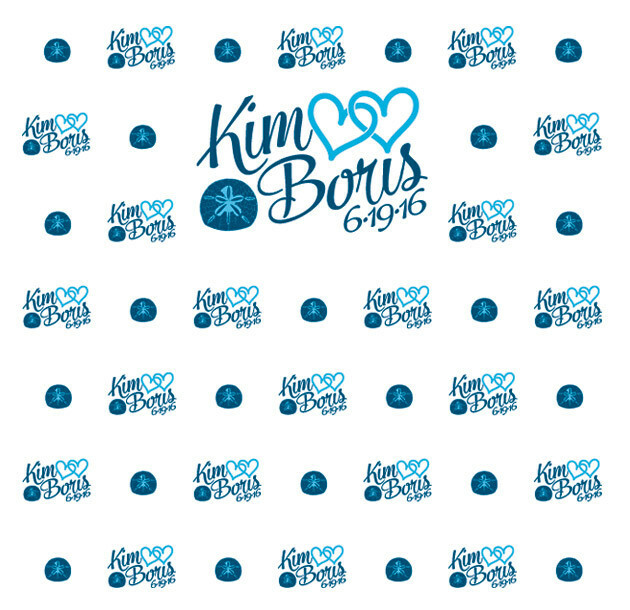 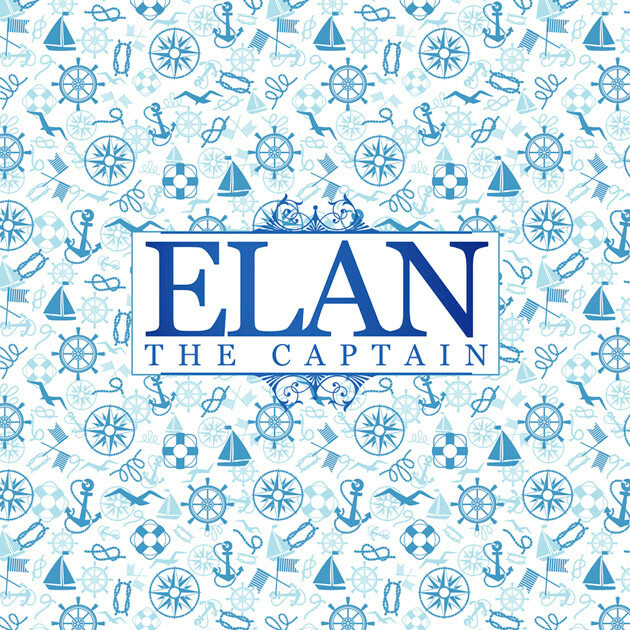 We displayed a custom Bar Mitzvah design on flatscreens for most of the night. 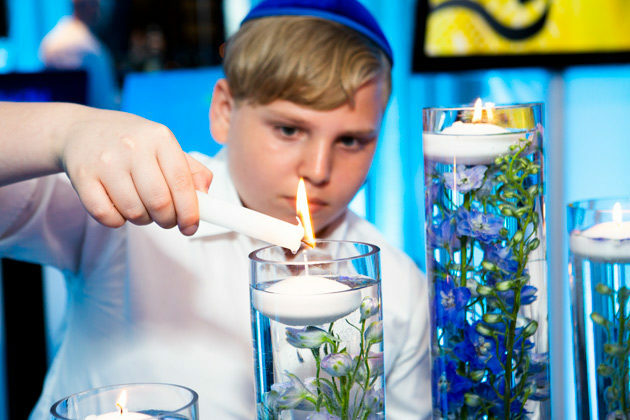 But for candle lighting, we played short videos with sound for every candle. 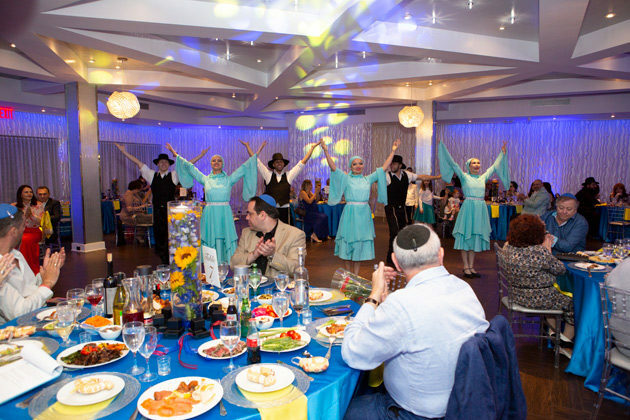 The night also featured Russian, Yiddish, and Ukrainian Dance Show, and an amazing MC. 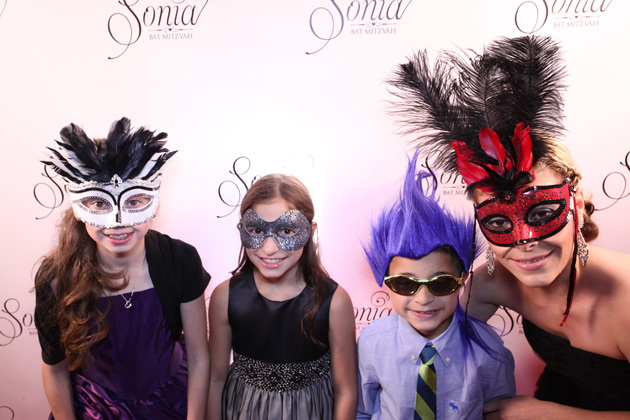 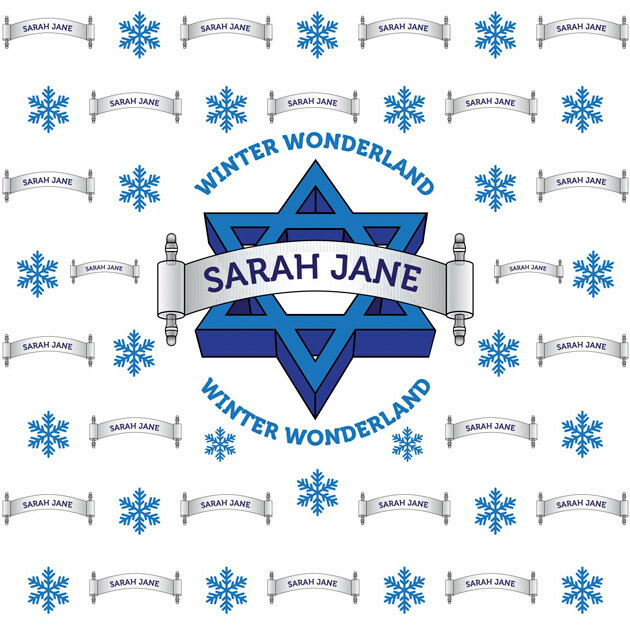 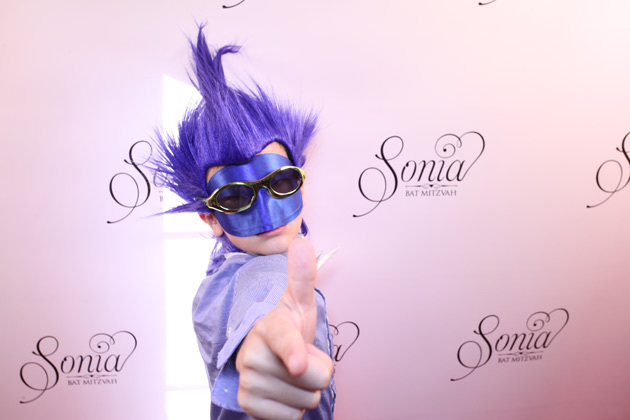 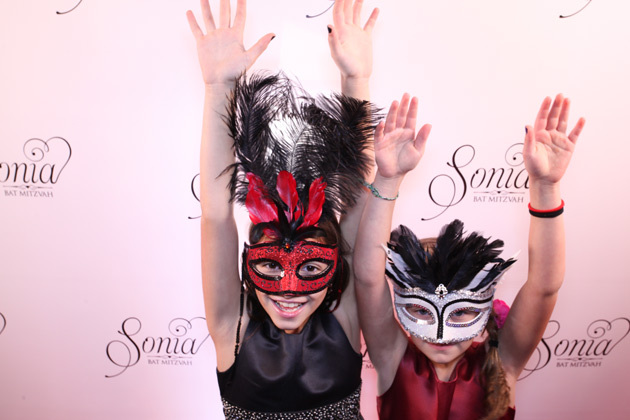 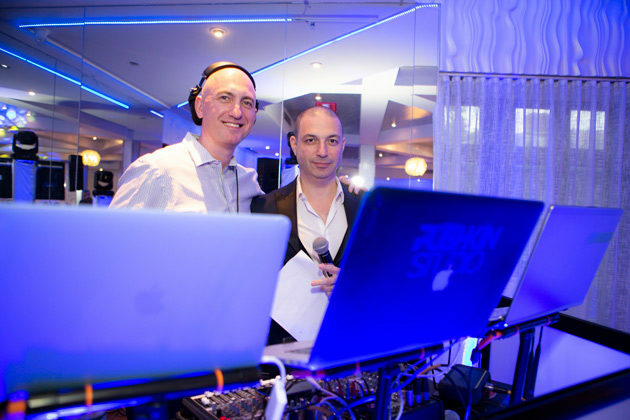 If you’re looking for a DJ for Bar Mitzvah or Bat Mitzvah, it’s not enough to just book a DJ. 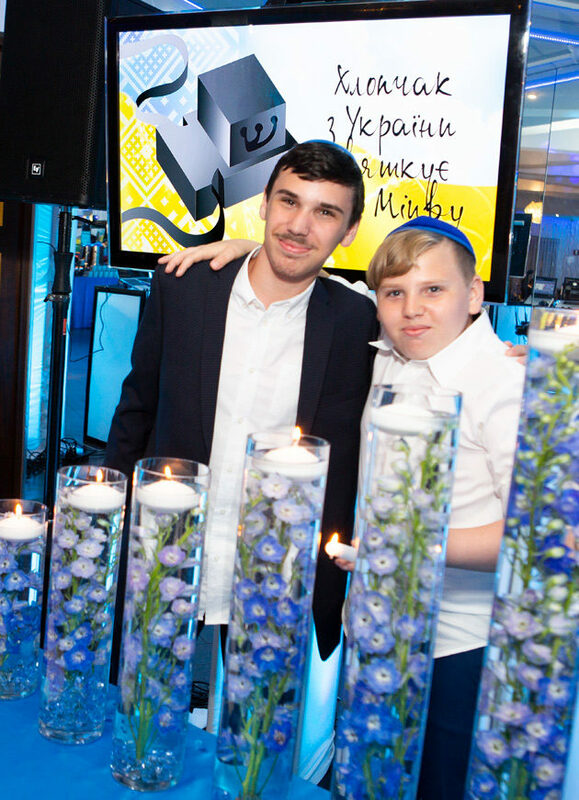 Pushkin Studio offers a complete solution for the entire evening. 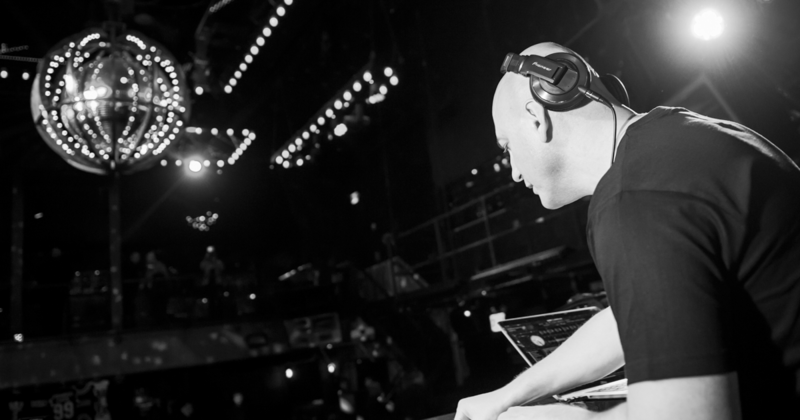 Every single moment is accompanied by music, visuals, Lighting Design, MC, show, and dance sets. 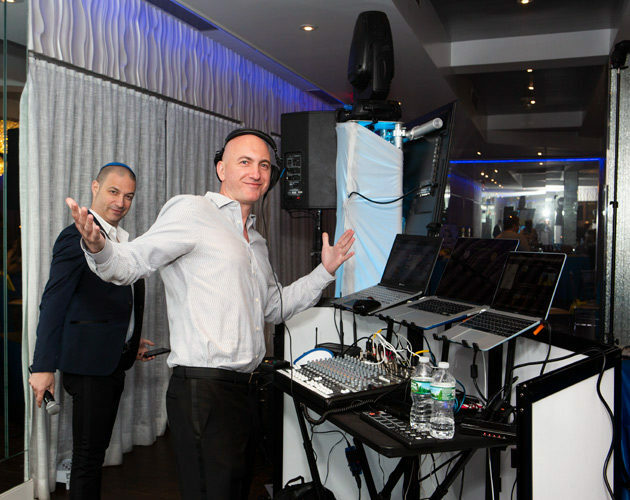 My DJ Booth looks very nice 😉 with White Decorative Facade, lit from the inside, 4 Truss Towers, also lit from inside, with Moving Heads on top, Flat Screens, and accent lighting to light up all the walls walls and ceiling. 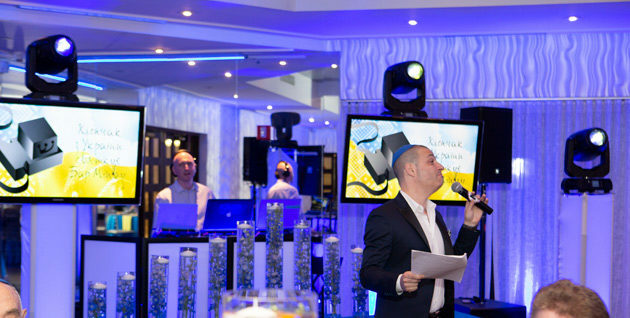 The lighting is synchronized and is programed for every room in the beginning of the event. 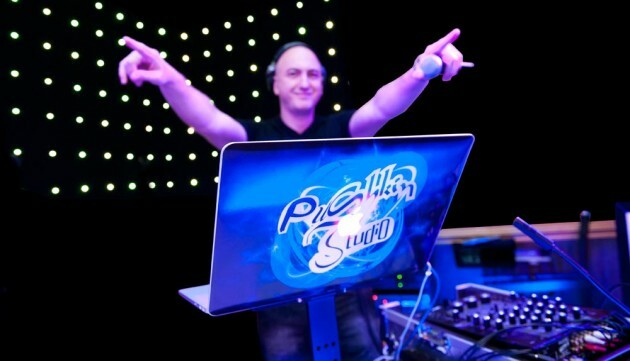 The visuals are controlled from a professional VJ software, and third laptop is for the music. 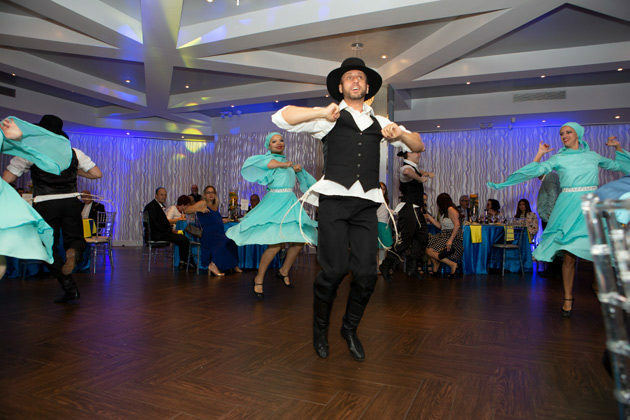 Visuals, Lighting and Music is controlled live, in perfect synchronization for the Wow effect 🙂 Check out the photography that we provide, and atmosphere that we create. 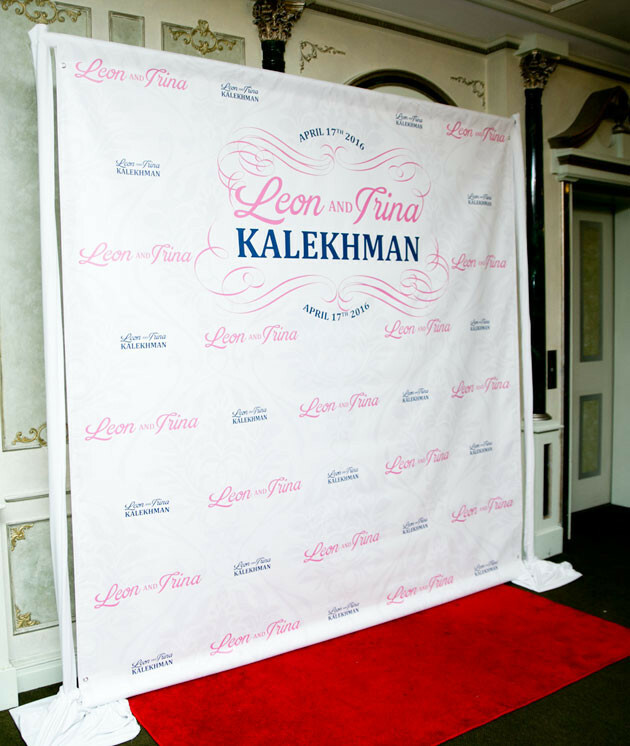 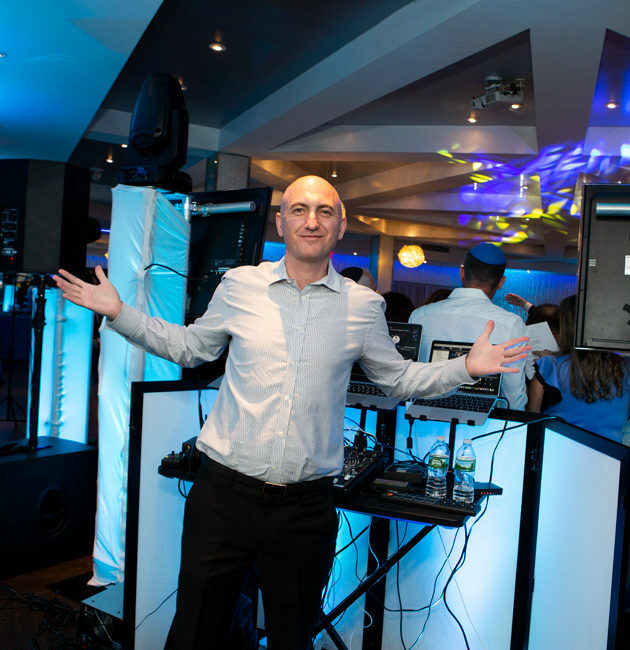 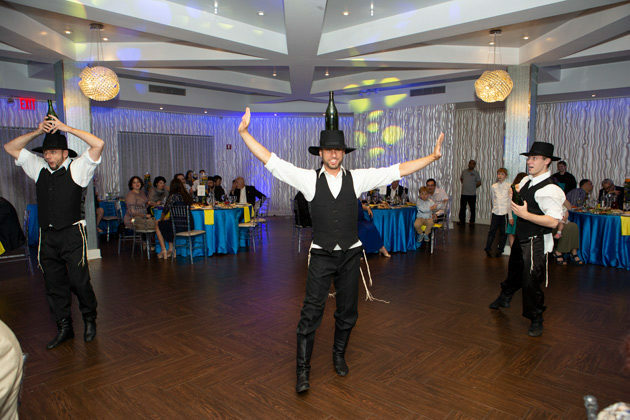 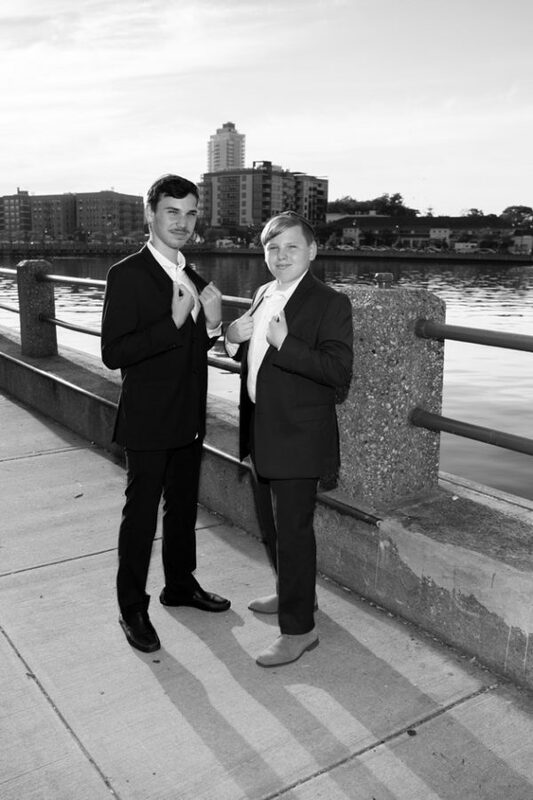 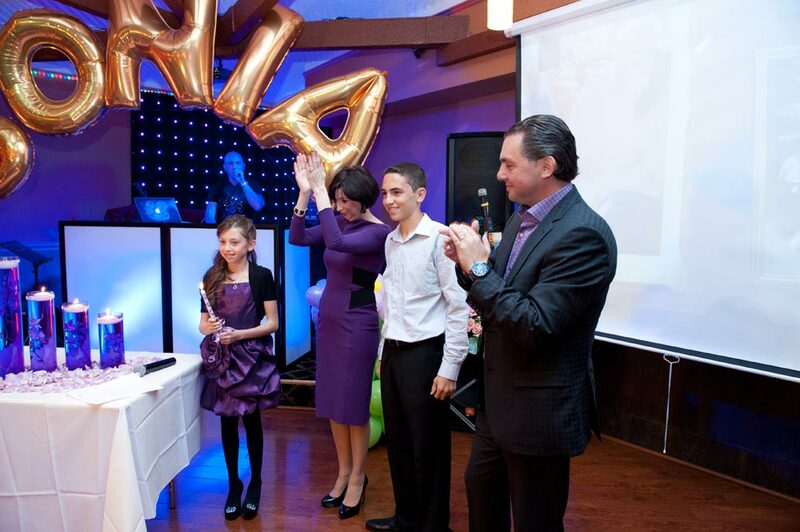 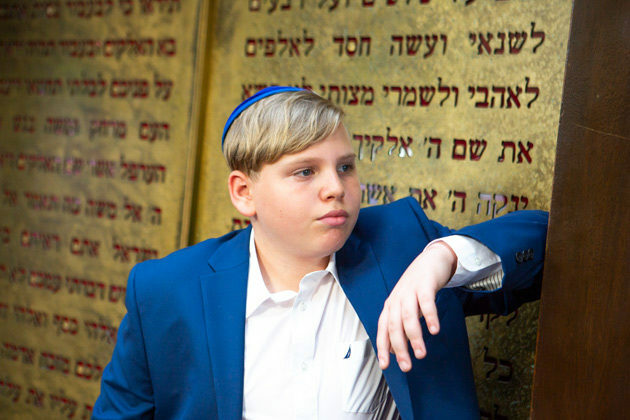 DJ Pushkin provides Bar & Bat Mitzvah DJ service, as well as Photo and Video Service.